Wishing I was back in London…like BAD!! I miss everything the culture, food (even the freezing weather!) Especially with this brand new foodie attraction opening up this summer, Bang Bang Oriental. The highly anticipated Stiff + Trevillion designed Bang Bang Oriental will bring a pan-Asian culinary experience and cultural entertainment concept to the capital. 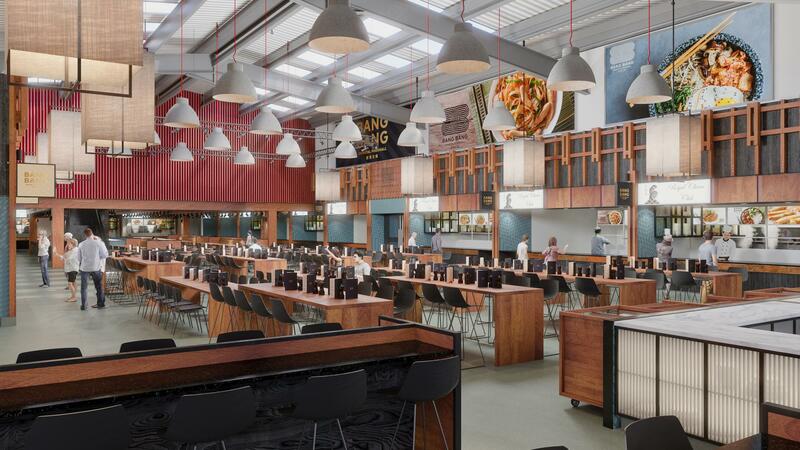 Constructed on the site of the former Oriental City, Bang Bang Oriental will encompass a food court, restaurant, shopping experience and community space – all under one roof. 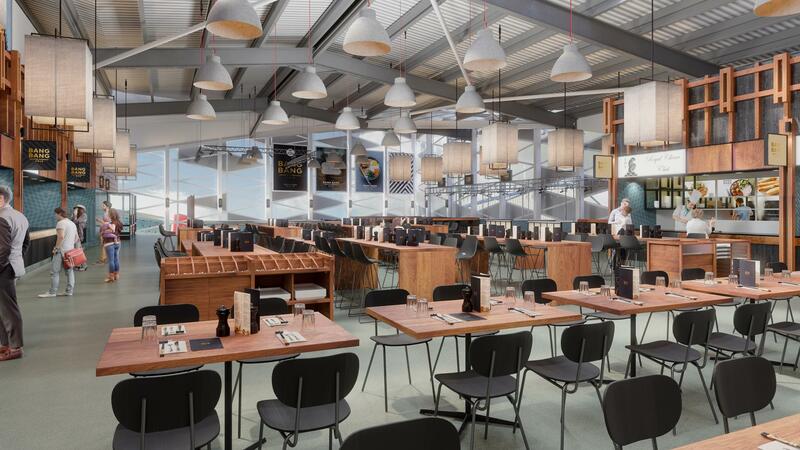 The new 32,000 square foot architecturally stunning space is set to attract visitors from all over the world making it the ultimate North London destination.